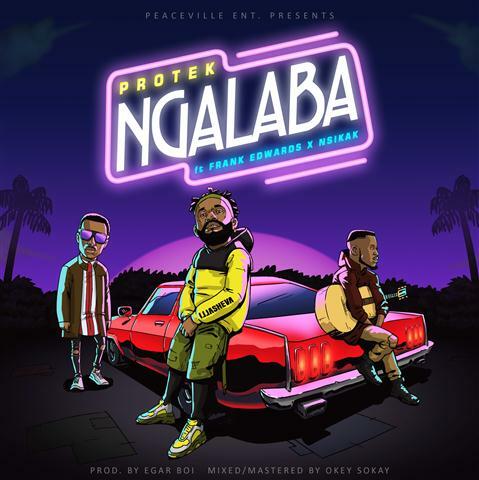 Protek Illasheva teams up with the RockTown bossFrank Edwards and the prolific Guitarist Nsikak and the result; a beautiful, feel good vibe titled“NGALABA”. Produced by: Egar Boi. Mixed/Mastered by Okey Sokay.